The Definitive Technology BP9040 tower speaker is your answer for remarkable, immersive, room-filling sound so you can experience every detail of pure home theater. 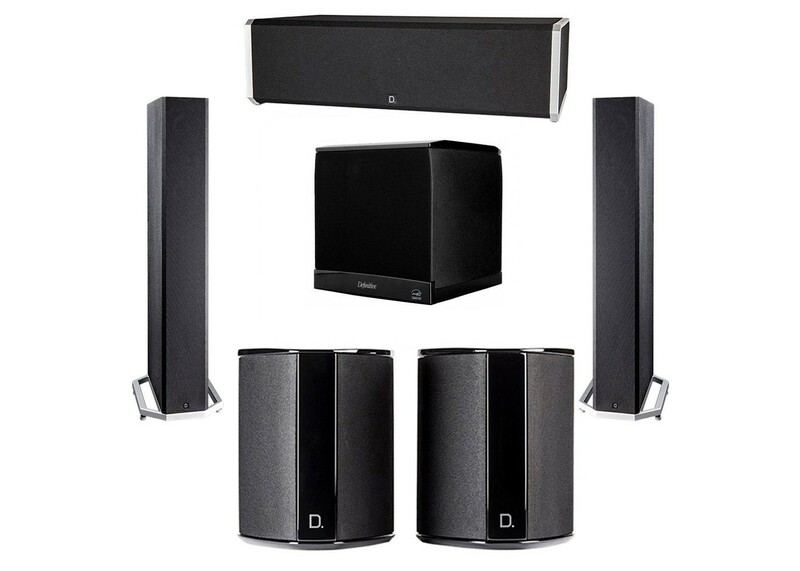 Forward Focused Bipolar Array expands your room's entire soundstage. Aluminum dome tweeters, high-performance drivers, integrated powered subwoofer and Intelligent Bass Control let you hear and feel every note as the artist intends. Dolby Atmos / DTS:X compatibility let you explore true multi-dimensional sound. Timeless, minimalist design. This is what obsession sounds like.